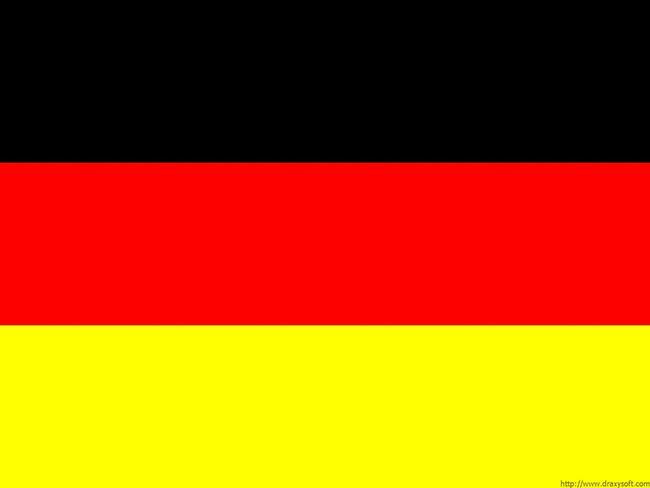 German (Deutsch [ˈdɔʏtʃ]) is a West Germanic language that is mainly spoken in Central Europe. 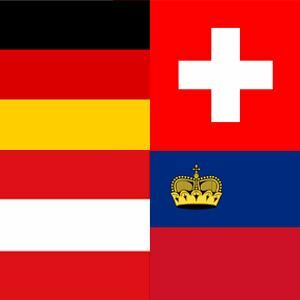 It is the most widely spoken and (co-) official language in Germany, Austria, Switzerland, South Tyrol (Italy), the German-speaking Community of Belgium, and Liechtenstein. It is also one of the three official languages of Luxembourg. Major languages which are most similar to German include other members of the West Germanic language branch, such as Afrikaans, Dutch, and English. 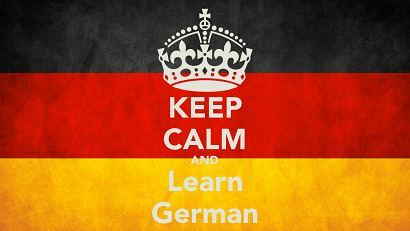 It is the second most widely spoken Germanic language, after English. 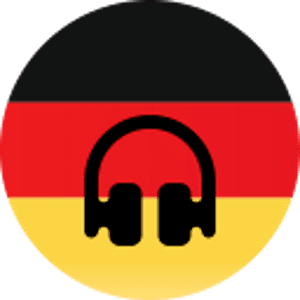 Like French and Spanish, German has become a classic second foreign language in the western world, as English (Spanish in the US) is well established as first foreign language. German ranks second (after English) among the best known foreign languages in the EU (on a par with French) as well as in Russia. In terms of student numbers across all levels of education, German ranks third in the EU (after English and French) as well as in the United States (after Spanish and French). 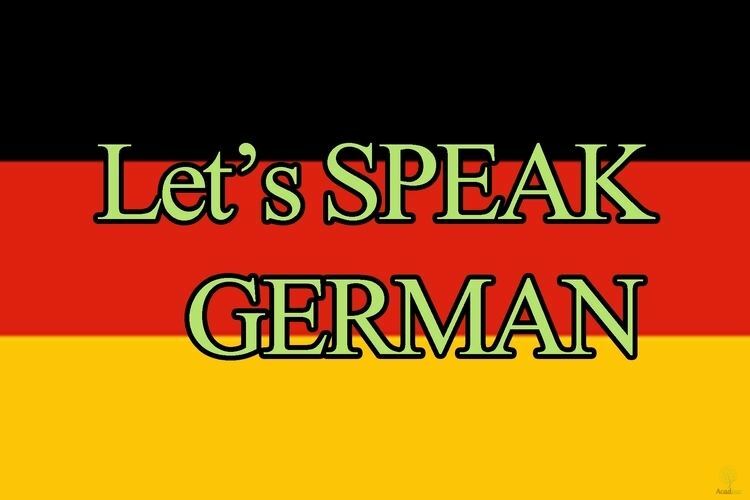 In 2015, approximately 15.4 million people were in the process of learning German across all levels of education worldwide. As this number remained relatively stable since 2005 (± 1 million), roughly 75–100 million people able to communicate in German as foreign language can be inferred assuming an average course duration of three years and other estimated parameters. 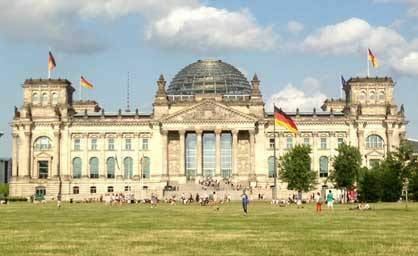 According to a 2012 survey, 47 million people within the EU (i.e., up to two thirds of the 75-100 million worldwide) claimed to have sufficient German skills to have a conversation. Within the EU, not counting countries where it is an official language, German as a foreign language is most popular in Eastern and Northern Europe, namely the Czech Republic, Croatia, Denmark, the Netherlands, Slovakia, Slovenia, Sweden and Poland. German was once and, to some extent, is still, a lingua franca in those parts of Europe.